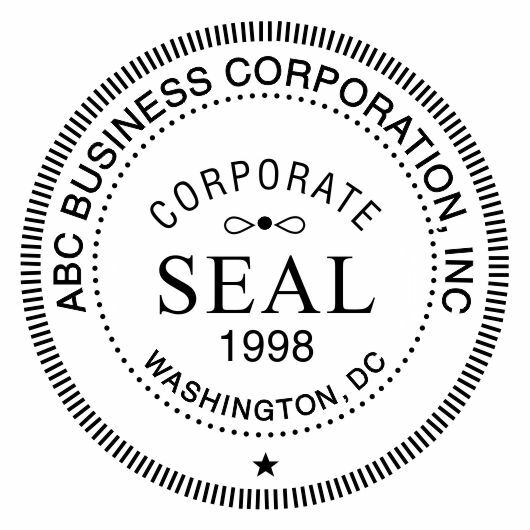 This corporate hand stamp is made with the standard template and is used to stamp documents with a company's seal. Size is 1-3/4". Do you need an ink pad?